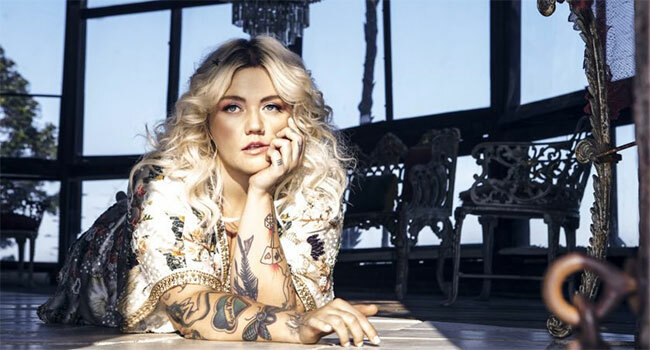 Elle King has announced that she’s adding more dates in 2019 to her Shake The Spirit Tour, kicking off April 11th in Tallahassee, Florida and running through May. Special guest Barns Courtney will join on the more than 30 city run. Tickets and VIP packages go on sale Friday, January 18th at 10 am local time. More tour dates to be announced soon. King’s brand new single “Baby Outlaw” debuted No. 1 most added on the AAA chart and is currently Top 20 on the chart.